Feedback campaigns are no longer an optional process for Businesses, Clubs, Governments or any service oriented industry -it has become a truly crucial part of the decision-making process. Online / Tablet /Kiosk based surveys provide insight into the decision making of an organization, which will benefit in many ways. 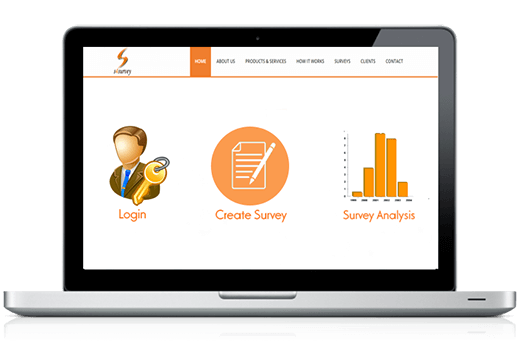 Online surveys are usually created as Web forms with a database to store the answers and statistical software to provide analytics. We offers online survey with - Web / PDA / TAB/PC/Kiosks. Our analysis engine presents test results depending on the type of test. Business service monitors show a dashboard of monitor statistics and service up/down status. 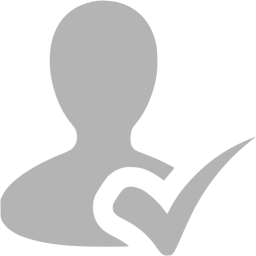 Data collection tools assist marketers, researchers and educators in gathering names, contact details, demographics and other personal information about groups of individuals. Rural IT Park, Kakkoor, Ernakulam Dist., Kerala, India. 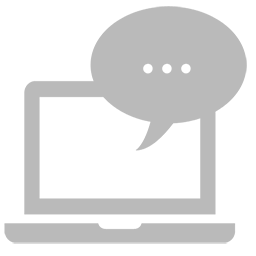 Our online survey platform offers wide variety of solutions to make an effective survey: Online Survey, Email Survey, Tab / PDA Survey, Kiosk Survey. We provide variety of commonly used surveys such as Academic Surveys, Business Surveys, Consumer Surveys, Customer Satisfaction Surveys, Education Surveys, Employee Surveys, Event Planning Surveys, Marketing Surveys, Political Surveys etc. S4Survey provide different plans to the clients for their survey creation. Available plans are:- Basic, Classic, Premium, Advanced and Maxi.